A new mineral was discovered by Carl Axel Arrhenius in 1787 in Sweden nearby Ytterby. He decided to name the new mineral after the village. He called it Ytterby. 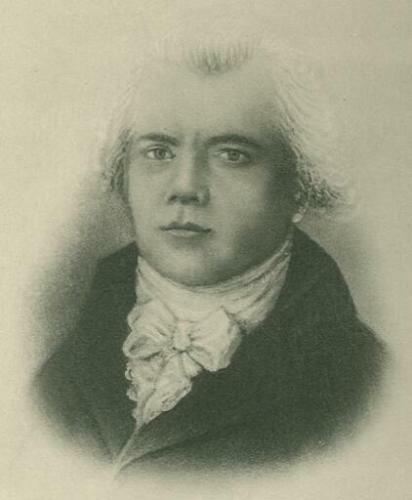 After studying the sample of Arrheniun, yttrium’s oxide was founded by Johan Gadolin in 1789. The new oxide was called yttria by Anders Gustaf Ekeberg. Friedrich Wöhler was successful to isolate the elemental yttrium in 1828. Yttrium is an important element. When people want to make red phosphors for CTR displays for TV and LEDs, they will use Yttrium. Yttrium is also applied for other purposes. It is used to create lasers, electrodes, electronic filters, electrolytes, medical applications, superconductors, and others. Get facts about yeast here. Human being may develop lung diseases because of too much exposure on Yttrium. 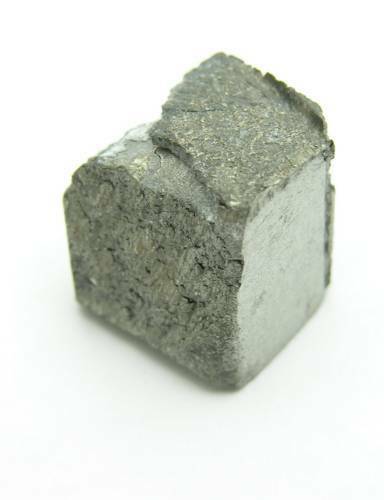 Yttrium is included in-group 3. It has silver metallic color. The texture is soft. In the air, this element is not stable. 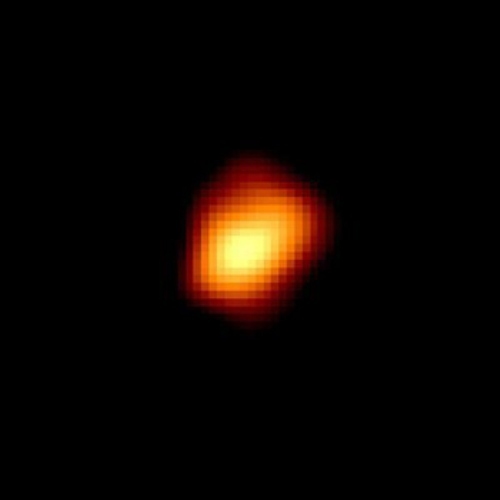 If you heat this metal in nitrogen with the temperature at 1000 degrees C, YN or Yttrium nitride will be formed. The global production of Yttrium was 600 tonnes in 2001. It was enhanced into 7,000 tons in 2014. The world’s reserves of Yttrium reached 500,000 tons. China, Australia, US, India and Brazil are the major countries which dominate the production of Yttrium in the world. Find facts about Xenon here. 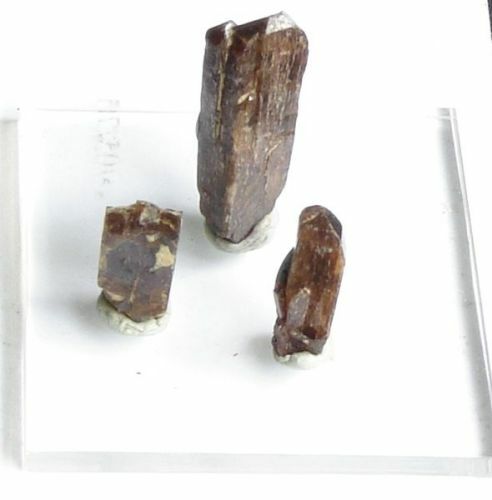 A number of synthetic garnets are produced by using Yttrium. The hardness of Yttrium aluminum garnet is measured at 8.5. As I have stated before, this element has been used in a number of medical applications. A number of cancers like bone, pancreatic, ovarian, and liver cancers can be treated using Yttrium Y 90 ibritumomab tiuxetan and Yttrium Y 90-DOTA-tyr3-octreotide. 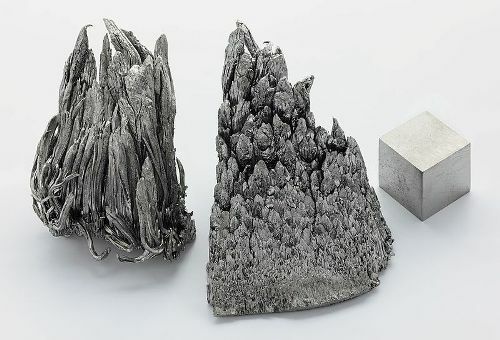 Are you interested reading facts about Yttrium?